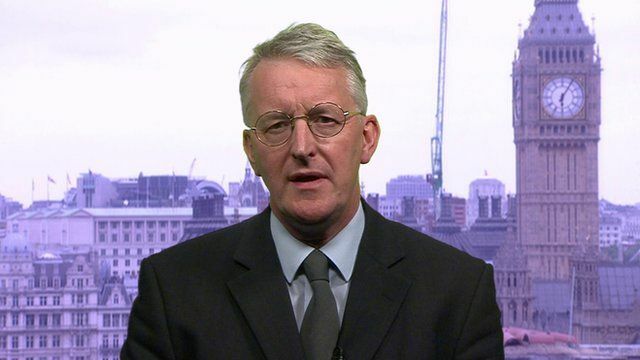 Shadow foreign secretary Hilary Benn has said it was "a matter of principle" that 16 and 17-year-olds should be allowed to vote in the EU referendum. David Cameron has promised to hold an "in-out" referendum by the end of 2017. British, Irish and Commonwealth citizens over 18 who are resident in the UK will be eligible to vote. Labour has dropped its opposition to a referendum but would seek to amend the Bill.